Let’s say your apartment gets broken into, and a thief steals your computer and breaks your kitchen table on the way out. What are you going to do? Well, you probably know to file a police report, but once that’s done, how are you going to file an insurance claim? How long will you have to wait for the claim to be paid out? Do you have to go into work late so that someone from the insurance company can look at the damage? With Lemonade, a renters and homeowners insurance company, policyholders can file a claim through an app and receive a payout just a few minutes later. While not every claim is processed instantaneously, instant processing is Lemonade’s goal and point of differentiation. If you’re a renter, should you consider buying insurance through Lemonade? Here’s what you need to know about the company and its products. How Do Lemonade’s Rates Compare to Other Insurers? 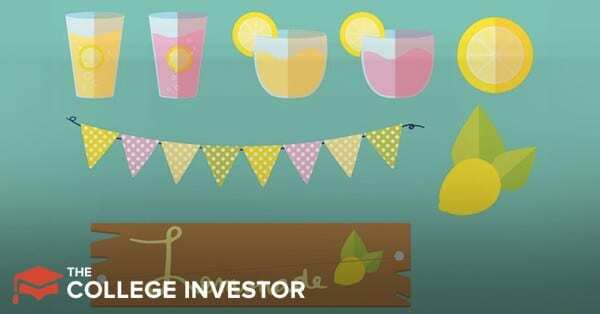 Should You Insure Through Lemonade? Lemonade offers renters, condo, and homeowners insurance in New York, California, Illinois, New Jersey, Nevada, Georgia, Pennsylvania, Maryland, Arizona, Michigan, Connecticut, Indiana, Ohio, Wisconsin, Oregon, Texas, Tennessee, Virginia, and the District of Columbia. It offers renters and condo insurance in Rhode Island and just renters insurance in Iowa, New Mexico, and Arkansas. The company doesn’t offer auto insurance in any state. While that might not seem like a big deal, I think it’s worth mentioning. On average, renters insurance is an extremely inexpensive insurance policy (especially if you have a high deductible). When you bundle renters insurance and car insurance at the same company, you’ll often save quite a bit of money on the combined policies. Since Lemonade doesn’t offer auto coverage, you won’t get the benefit of a bundle. Whenever you shop for renters insurance, be sure to check with your auto insurer before comparing any other coverage options. Overall, Lemonade works like many renters or homeowners insurance policies, with a few twists. Basically, you buy a policy, and when something happens, you’ll file a claim with Lemonade. If Lemonade determines the claim is valid, it will pay out the amount of the claim less your deductible. So far, Lemonade sounds like insurance. What’s different? Here are a few of the company’s unique features. Unlike most companies, Lemonade offers a $0 deductible. That means if your phone, backpack, or bike gets stolen, Lemonade will pay you the full cost to replace those covered items. The company recommends keeping receipts for items worth more than $250. The “Zero Everything” policy is only available in select areas. Filing a claim with Lemonade takes just a few minutes. You can do it from an app on your phone. Lemonade uses artificial intelligence (which sounds fancy, but really just means a computer processes your claim rather than a human) for most claims processing. In some cases (especially if you’ve filed a claim before) a person will review the claim. Once a claim is approved, you don’t have to wait for a check to come in the mail. Lemonade will deposit the claim into your bank account right away. If you back out the discounts from bundling insurance, Lemonade offers slightly lower rates than most other insurers (assuming a standard deductible of $500). If you opt for a lower deductible, or the company’s Zero Everything policy, you’ll pay more, but you’ll get more coverage. If you’re one of the millions of Americans who would struggle to pay for a $400 emergency, the Zero Everything policy probably makes a lot of sense (especially if you ride a $400 bike to work or use a $1,000 computer to earn your living). Lemonade’s biggest value proposition is speed of payout. If you don’t have cash or credit to float a $1,000 expense, insuring through Lemonade makes a ton of sense. That said, it’s always worth comparing prices when you take out any new insurance policy. Generally, you’ll want to compare rates with at least two insurance companies including your auto insurer before you decide where to buy insurance. 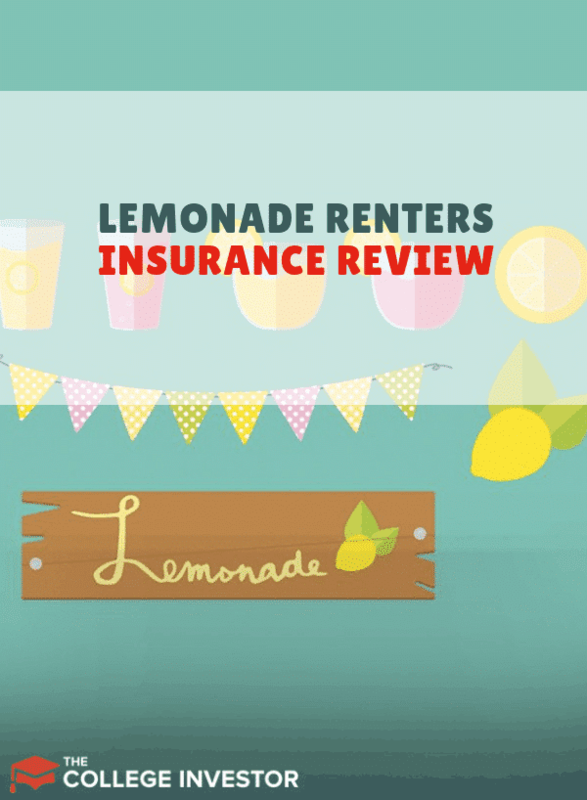 Check out our full guide to renters insurance here and see how Lemonade compares.